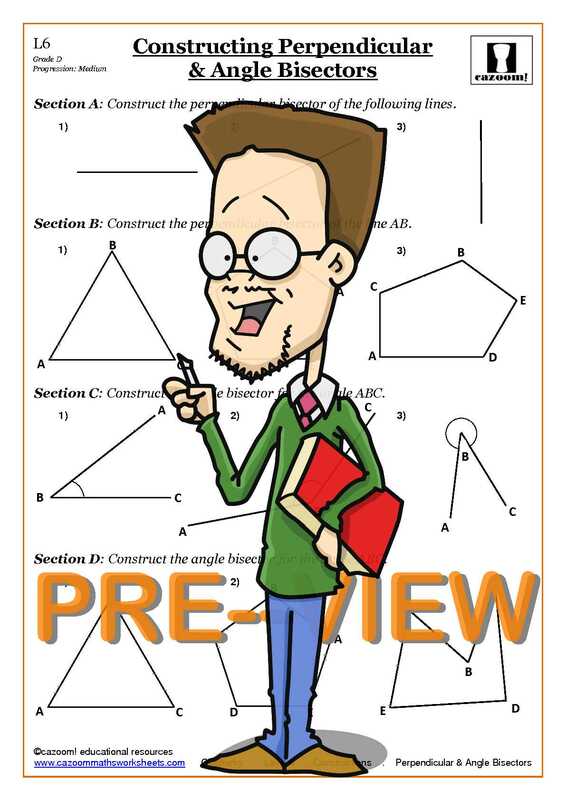 Cazoom Maths have provided various coordinates worksheets with answers ready for your student or child to whizz through. 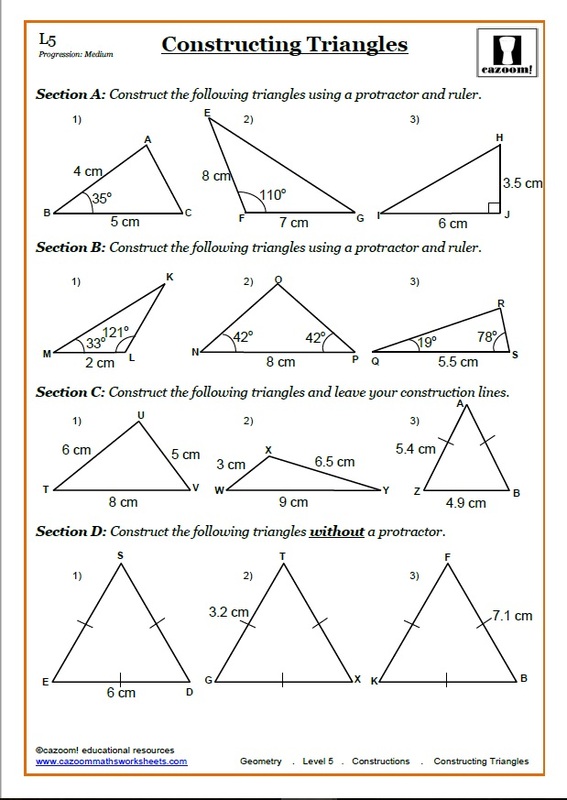 There are multiple worksheets for plotting the missing coordinates of 2D shapes, 3D shapes and the midpoints of triangles. 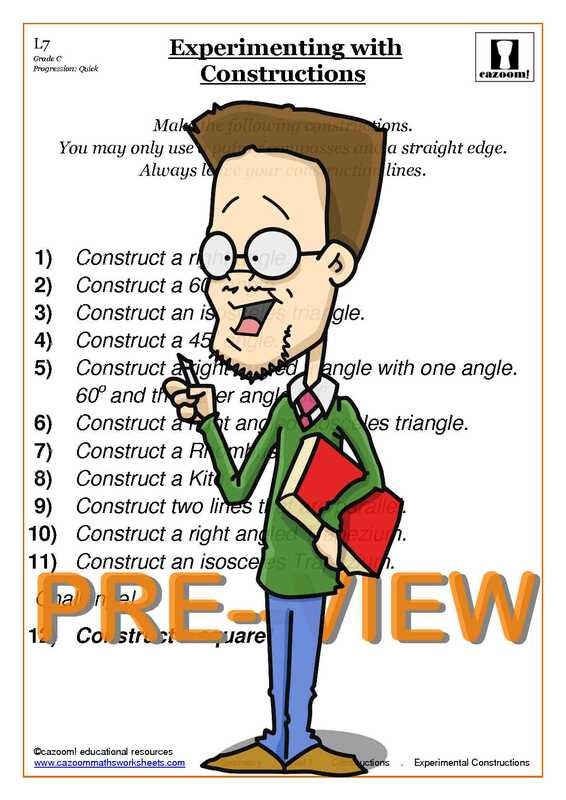 It is vital to learn about coordinates so we have also provided you with blank squared paper and blank axes. 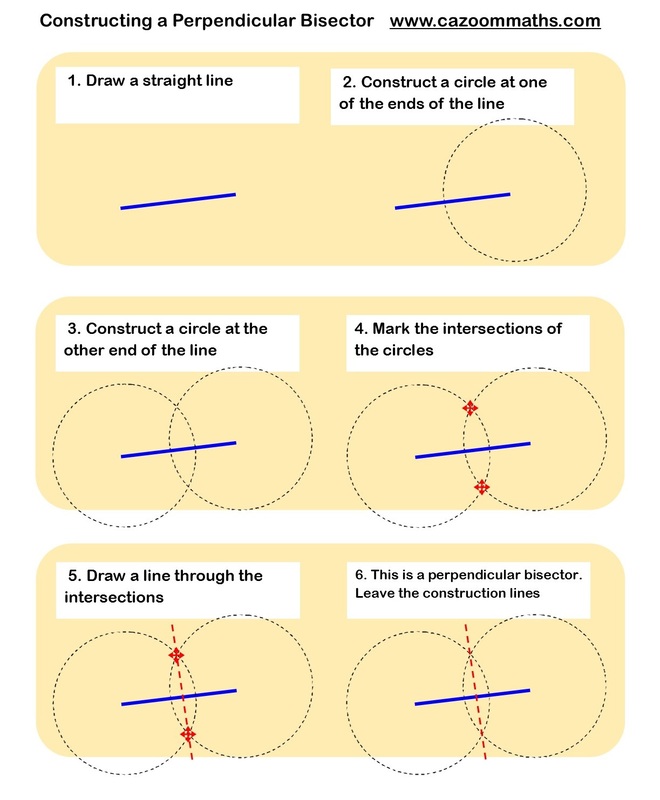 There are worksheets here for all abilities, therefore everybody can join in the fun of plotting coordinates. 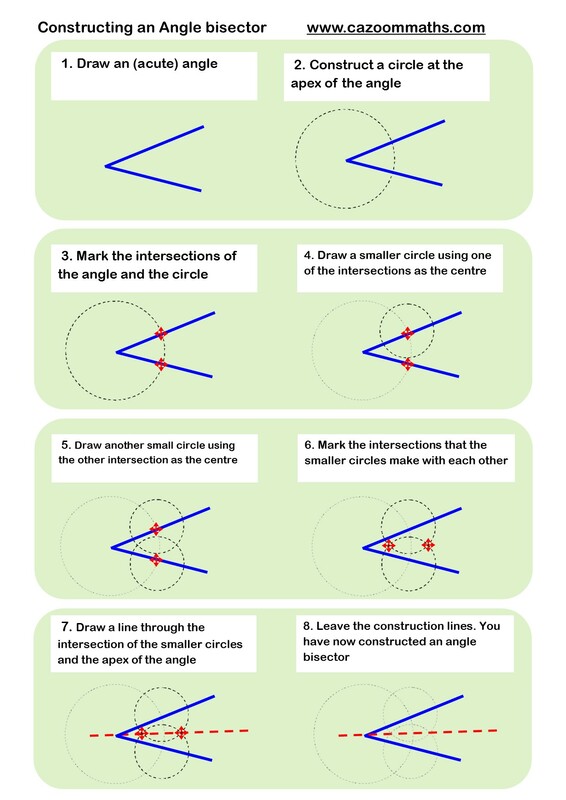 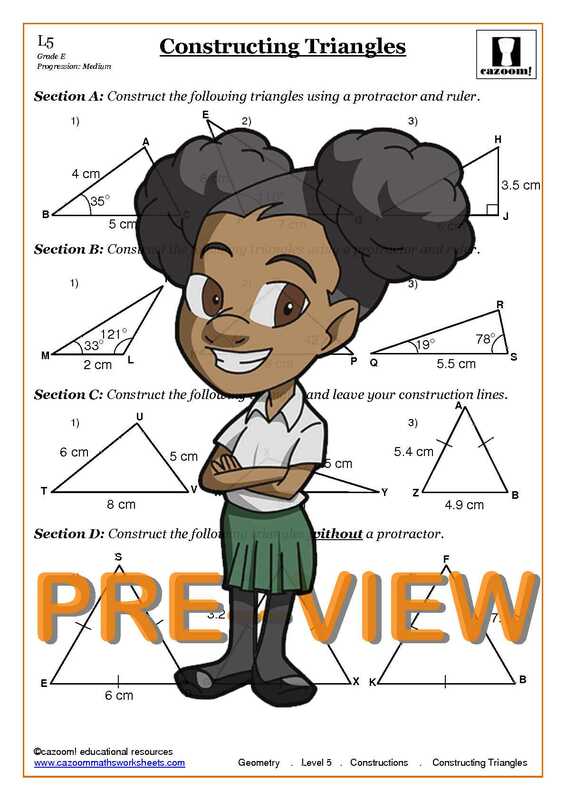 Cazoom Maths have supplied various construction worksheets for your students to work on independently or even as part of a class-based activity. 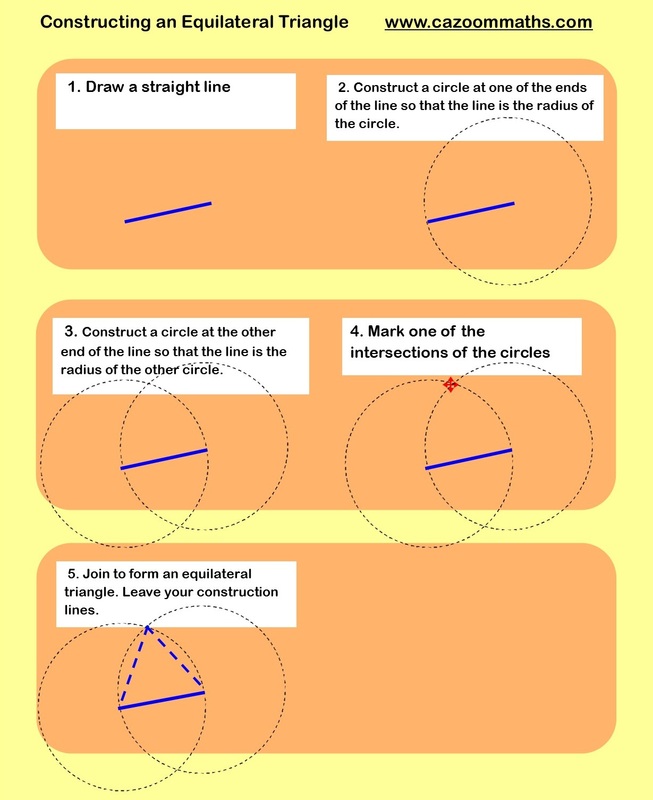 All our worksheets and answers are PDF and printable, therefore easily accessible.